WELCOME HOME! 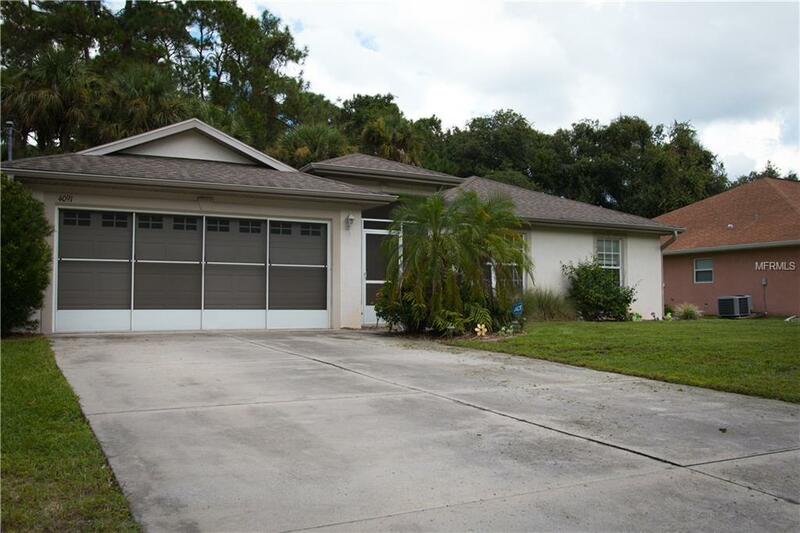 This beautiful well maintained house is the perfect place to call Home. From the bright and airy open kitchen and dining room combo to the privacy screened patio with a relaxing spa that has air conditioning access! Fully fenced with private back and side yard. All new appliances and garage door opener. Sellers have maintained the well system monthly (well company has agreed to transfer contract at discounted price if the buyer should choose to do so) A/C system maintained semi annually. Kitchen has a reverse osmosis system, so no need to worry about drinking water. Even better, the line is also hooked to the ice maker on the freezer. Freshly cleaned and move in ready come on by and give this gem a look.